(715) 347-4868 matt@hideawayhollowoutfitters.com HIDEAWAY HOLLOW OUTFITTERS, LLC. WITH CAPTAIN MATT RALEY. 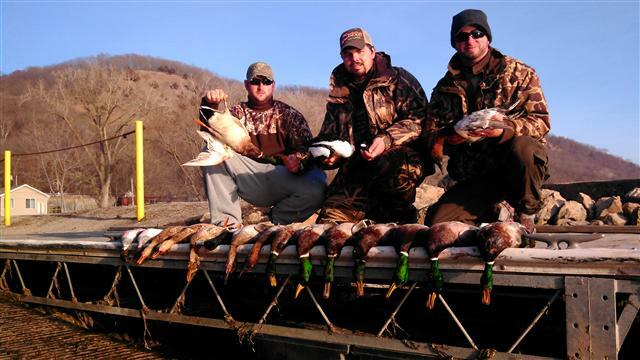 DUCK HUNTING, TURKEY HUNTING, GOOSE HUNTING, AND FISHING. 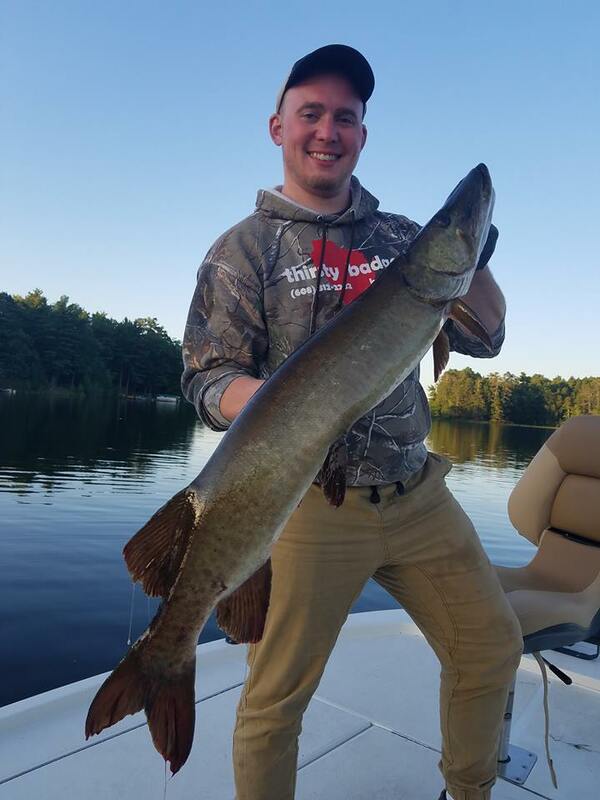 SPECIALIZING IN WISCONSIN MUSKIES AND WALLEYES. CAPT. 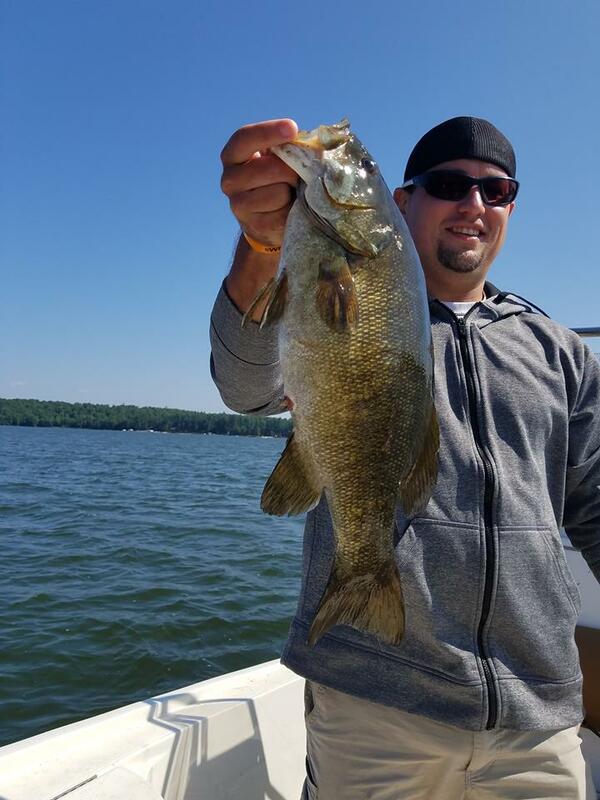 MATT RALEY GUIDES NORTHERN WISCONSIN DURING THE SUMMER MONTHS. IN NORTHERN WISCONSIN, AND BAY OF GREEN BAY. SEE OUR HUNTING TRIP PACKAGES AND LODGING OPTIONS. 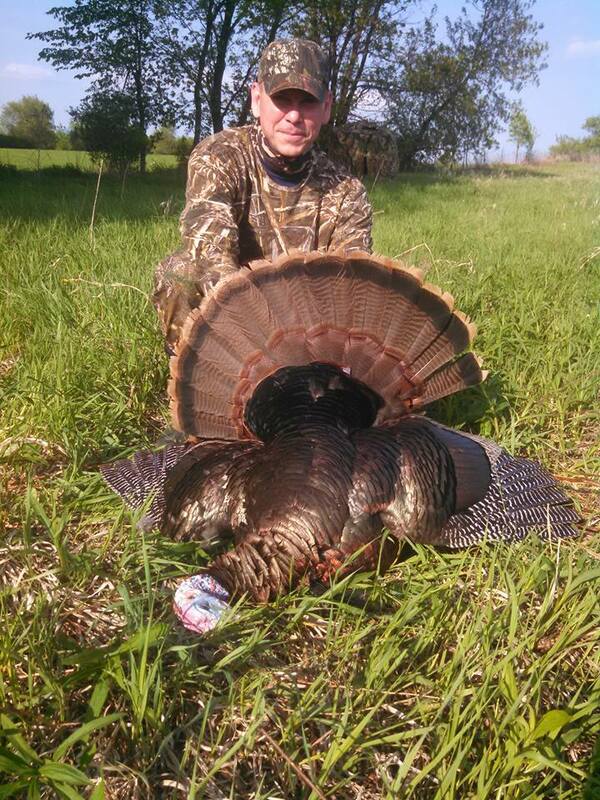 TURKEY HUNTS TAKE PLACE IN CENTRAL WISCONSIN, NEAR STEVENS POINT, AND POTOSI. OUR HUNTS RUN FROM EARLY MARCH THROUGH EARLY APRIL. 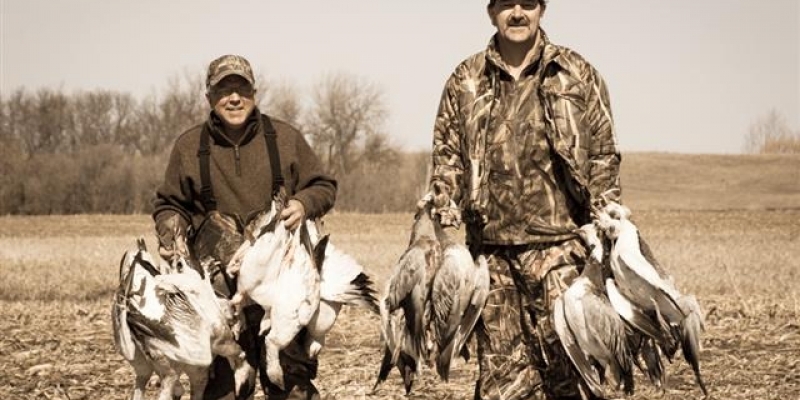 HUNT FOR GEESE OVER FULL BODY DECOYS! 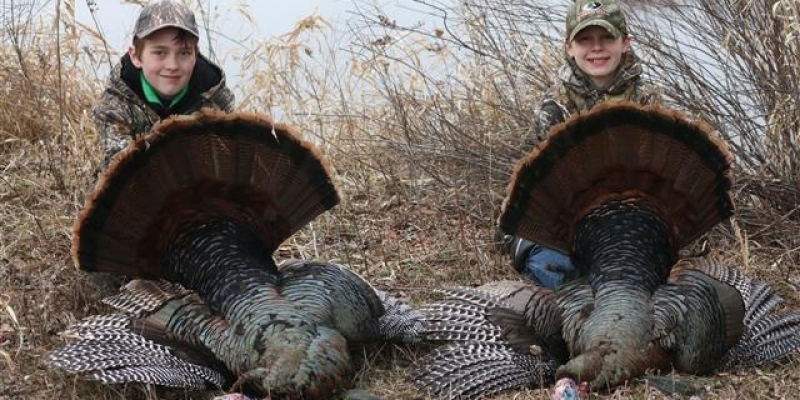 ENJOY OUR WINTER SEASON HUNTS IN TEXAS. 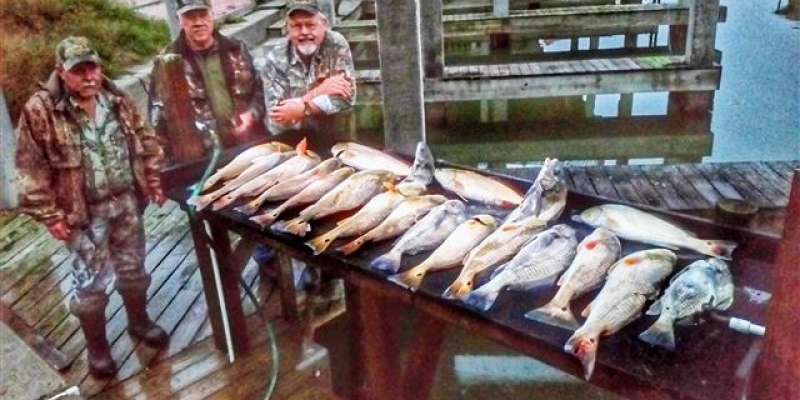 HUNTING THE TEXAS COAST IS A GREAT DESTINATION FOR SHOOTING TROPHIES. YEAR-ROUND HUNTING AND FISHING TRIPS. WE WILL CUSTOMIZE AND PERSONALIZE A TRIP TO FIT YOUR NEEDS. IT'S OUR PLEASURE TO HOST YOU! 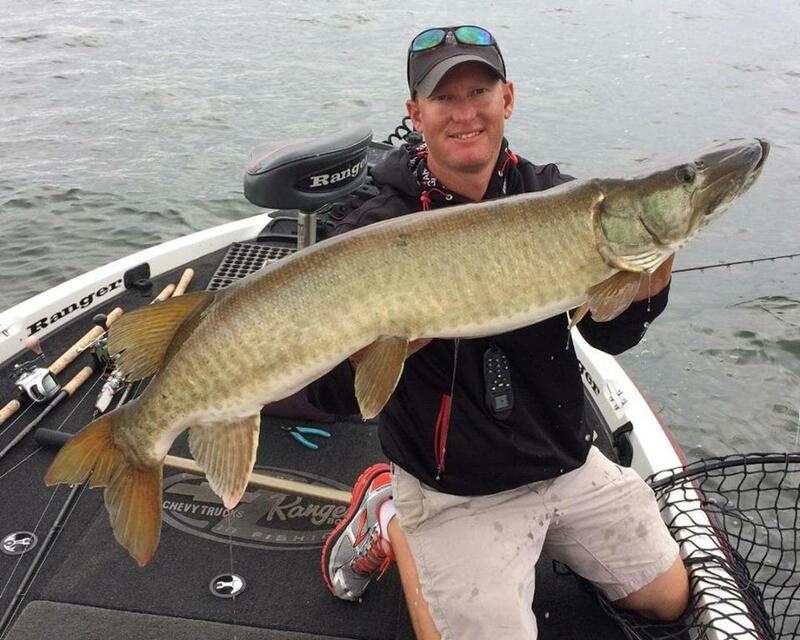 AND FISHING OUTFITTERS IN THE UPPER MIDWESTERN UNITED STATES. Hideaway Hollow Outfitters, LLC. 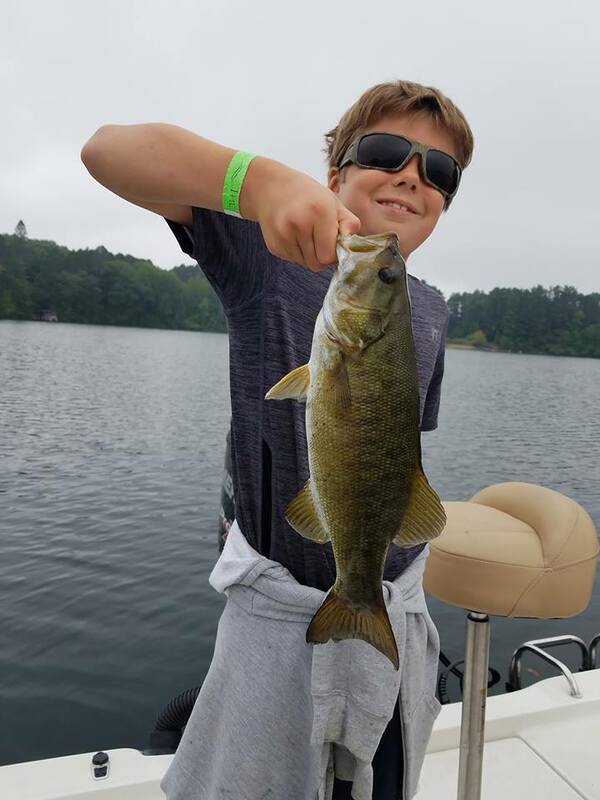 Fishing and Hunting Trips with Capt. Matt Raley. 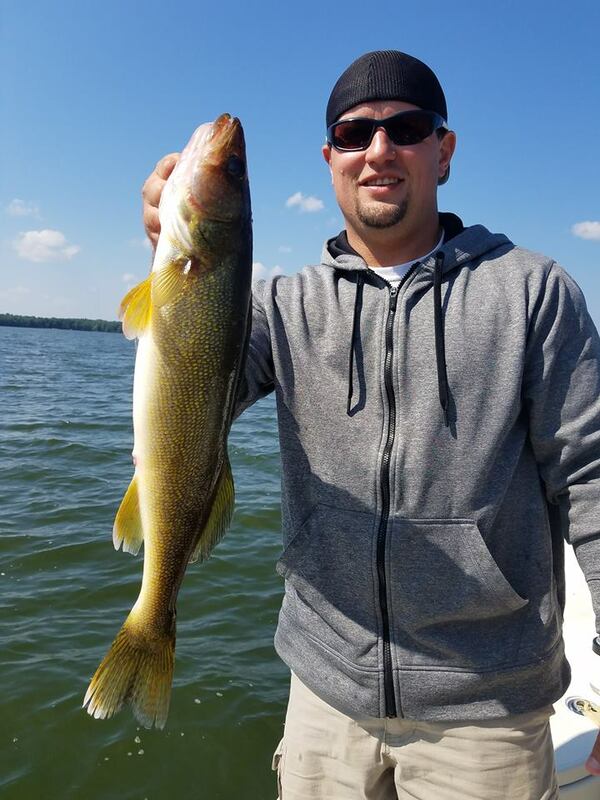 Hideaway Hollow Outfitters, LLC is a mobile hunting and fishing operation that is based in Wisconsin. 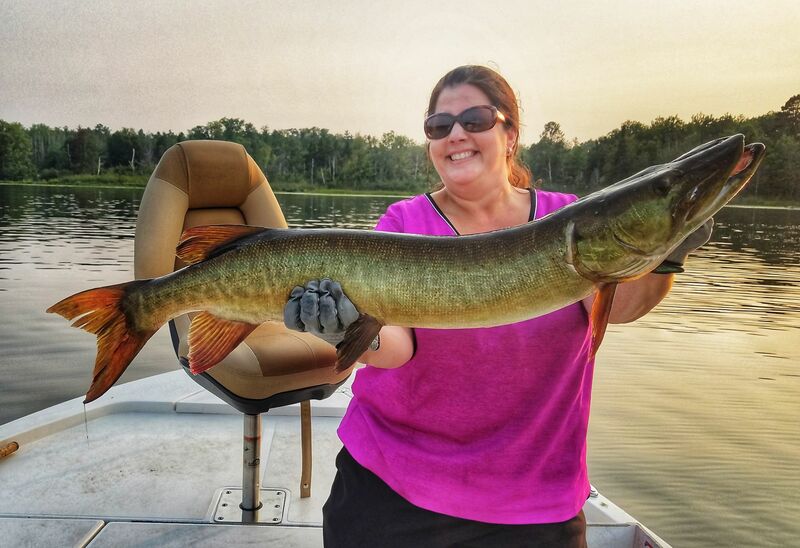 We travel the state in pursuit of the best hunting and fishing opportunities available. 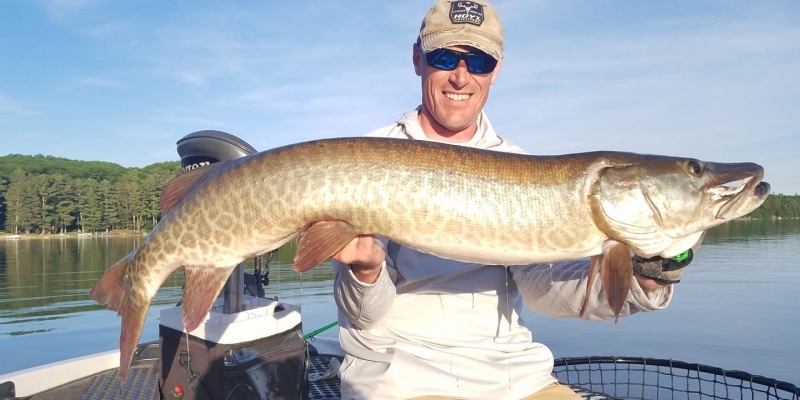 Our outfitting service began with turkey and waterfowl hunting, but then expanded into fishing as pro musky tournament victories and experience accumulated for Capt. Matt Raley. 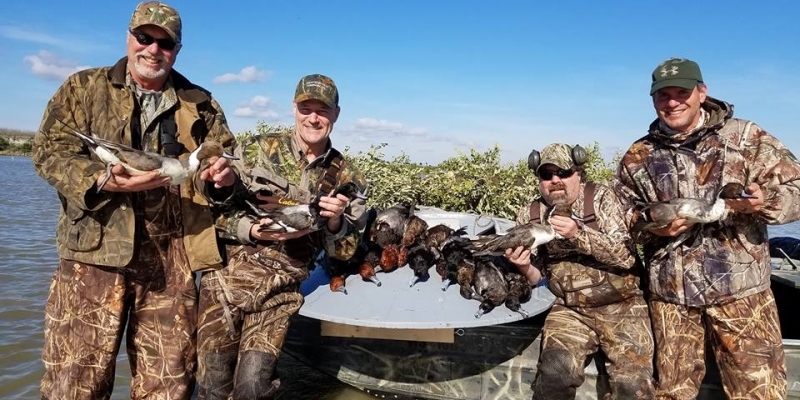 Hideaway Hollow Outfitters is committed to safety and excellence on all hunting and fishing trips. Capt. 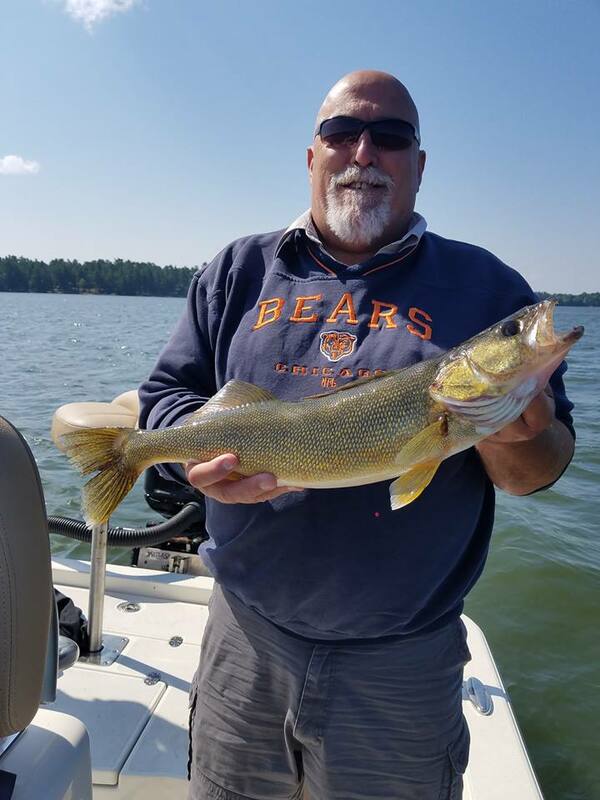 Raley comes highly credentialed, as a licensed and insured U.S Coast Guard Captain operating full-time in Northern Wisconsin and on the Mississippi River. 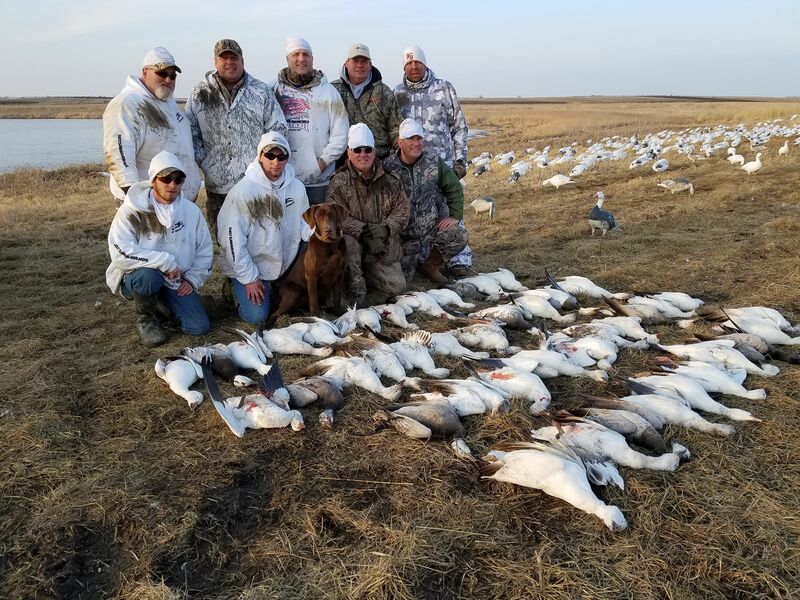 Hideaway Hollow Outfitters wants you to experience the finest hunting and fishing trips our destinations have to offer. We operate clean, comfortable, and safe watercraft, and are USCG Licensed and Approved. Contact us or call (715) 347-4868 to plan your trip today! 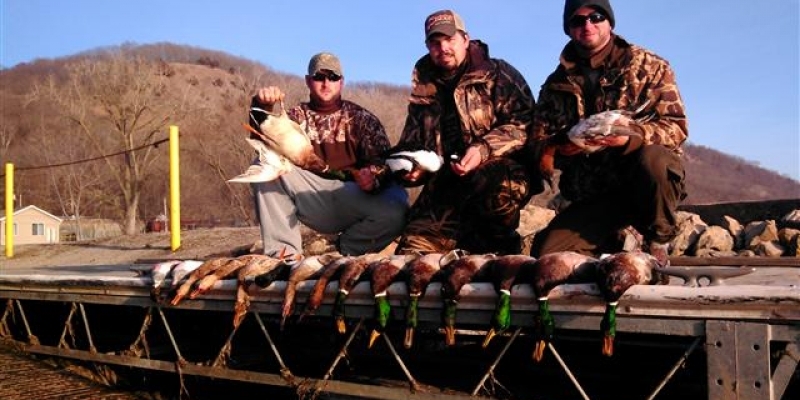 Hideaway Hollow Outfitters is committed to safety and excellence on all hunting and fishing trips. Book your 2018-19 season trips today! Copyright © 2019 Hideaway Hollow Outfitters, LLC. Arbor Vitae, Wisconsin. All Rights Reserved. Book your trip now, with Hideaway Hollow Outfitters, LLC, by completing the form below and we'll be in contact with you soon.